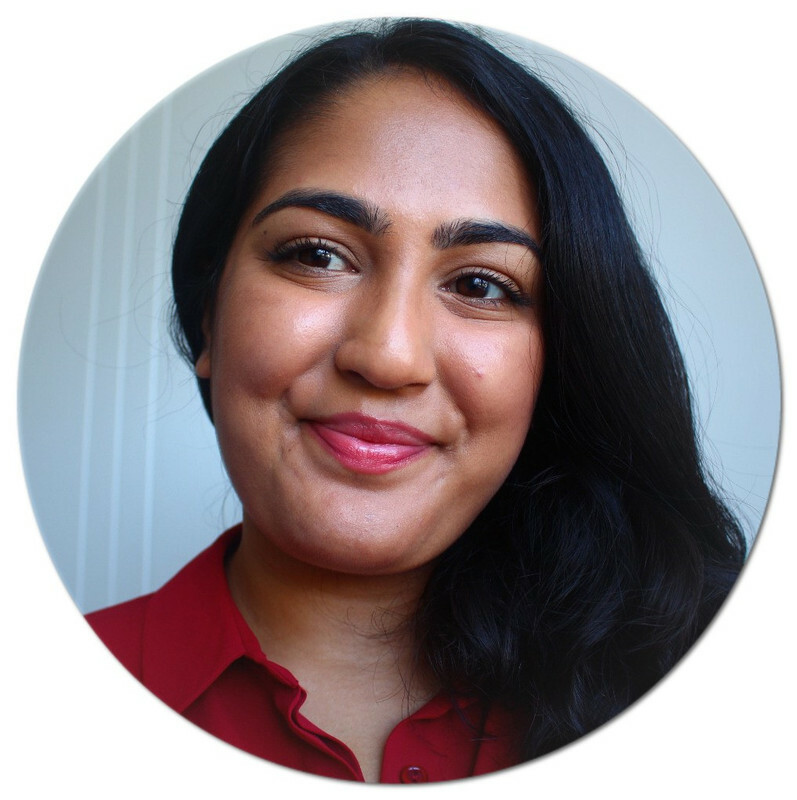 Living in Makeup: Elizabeth Arden Eight Hour Cream: Worth the Hype? Elizabeth Arden Eight Hour Cream: Worth the Hype? 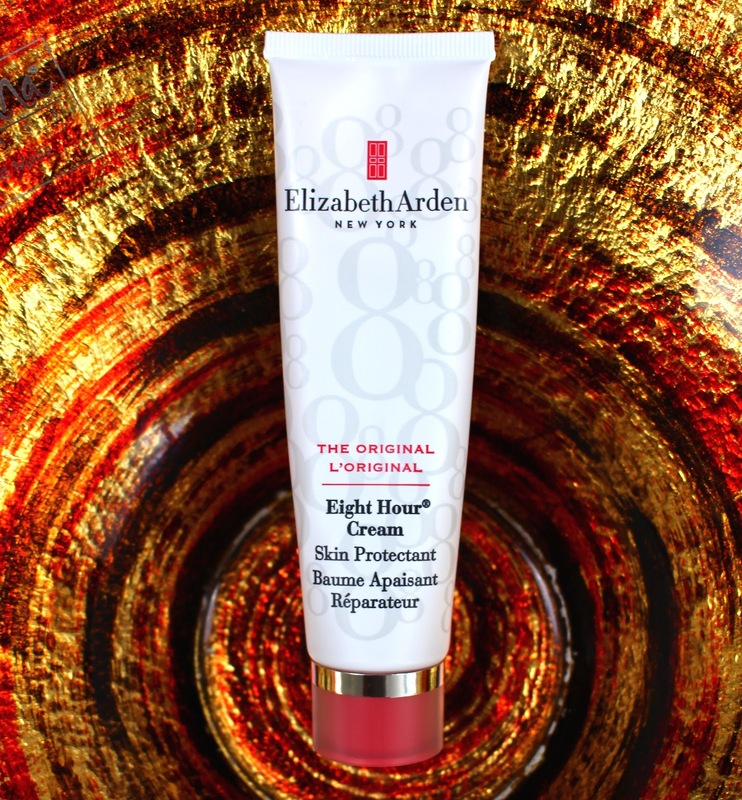 Elizabeth Arden's Eight Hour Cream is a cult product among makeup artists and bloggers alike. It's constantly raved about and a few years ago, I used this religiously. I've started using it again and I think you might be surprised by what I have to say. Eight Hour Cream is a multi purpose thick balm that's not sticky but it is very emollient. You can use it anywhere you have dry skin. I mainly use it on the lips and on dry patches. It takes a while to sink in but it does keep the area hydrated. It's a good product, but I do think there are better products out there along the same vein, for a lot less money. The Pure Potions Skin Salvation Ointment for example, it's the best thing for nourishing dry skin. For the lips I prefer using an actual lip balm like Nuxe Reve De Miel because it's more hydrating and sinks into the lips better. Controversially, Eight Hour Cream contains mineral oil. It's high up on the ingredients list which usually means it's a main ingredient. I personally don't have any strong feelings for or against mineral oil, but it is quite a cheap ingredient. When you're paying £26 for something, you do expect the ingredients to be better. Wow, I just used the word ingredient a lot! That being said, I do think this is a good product for makeup artists because it's very unique. You can apply it on the eyes for an editorial style glossy lid and you can even use it as a cream highlight for the ultimate dewy base. Not many products of this kind can be used in that way. Whether Elizabeth Arden's Eight Hour Cream is worth the hype really depends on what you use it for. I don't think it's as good as people say but it does have its advantages. It's definitely not a bad product, I just don't think it's a great product. Is Eight Hour Cream worth the hype to you? I love 8 Hour Cream, but that is probably because it is in my kit and is so versatile for shoots and things as a makeup artist. I love the Nuxe Reve De Miel too, especially with its chocolate orange taste!